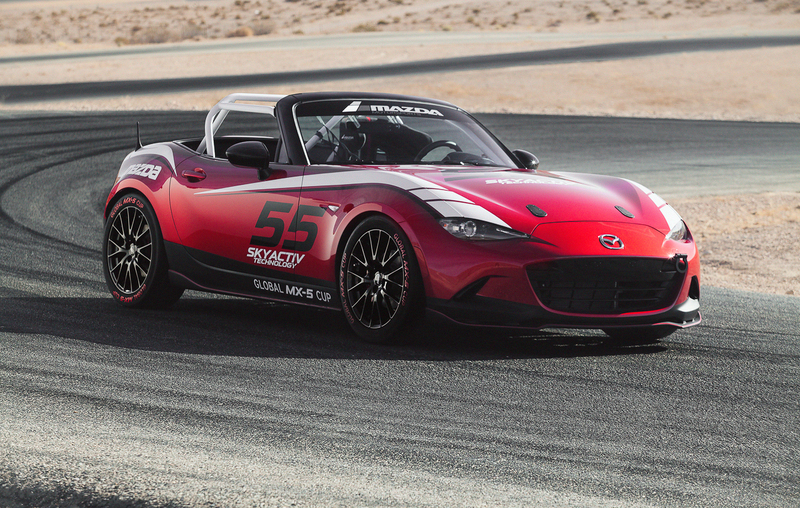 For those looking to get into racing but do not have the budget a formula 1 team has, Mazda officially introduced the first parts of its plan to roll out one great 4th Gen Miata based series in 2016 and the race car that will run in said series. 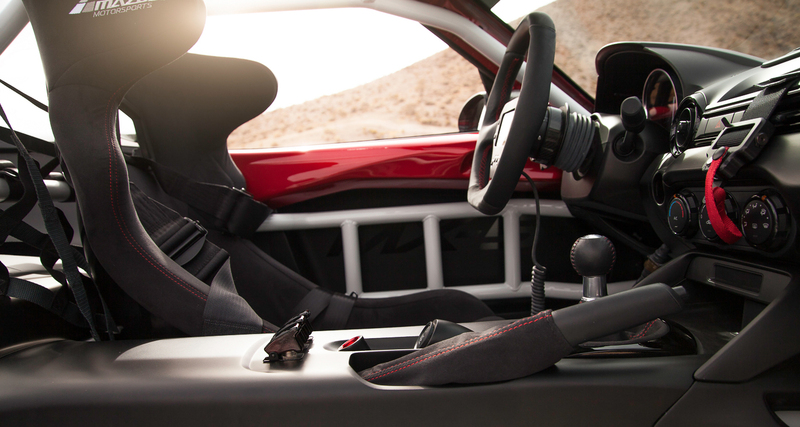 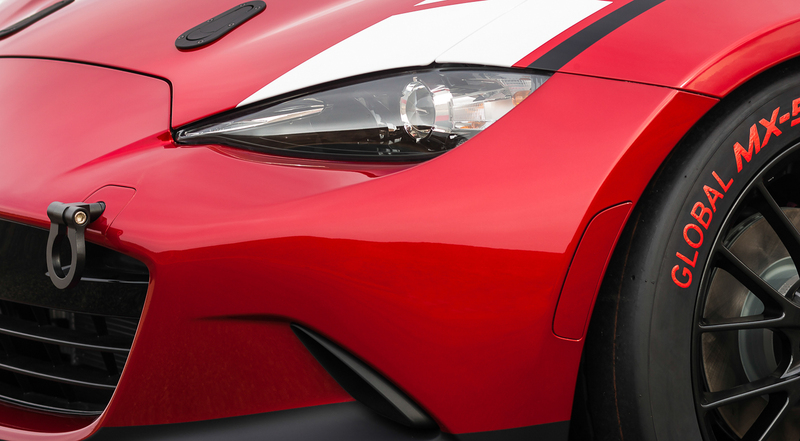 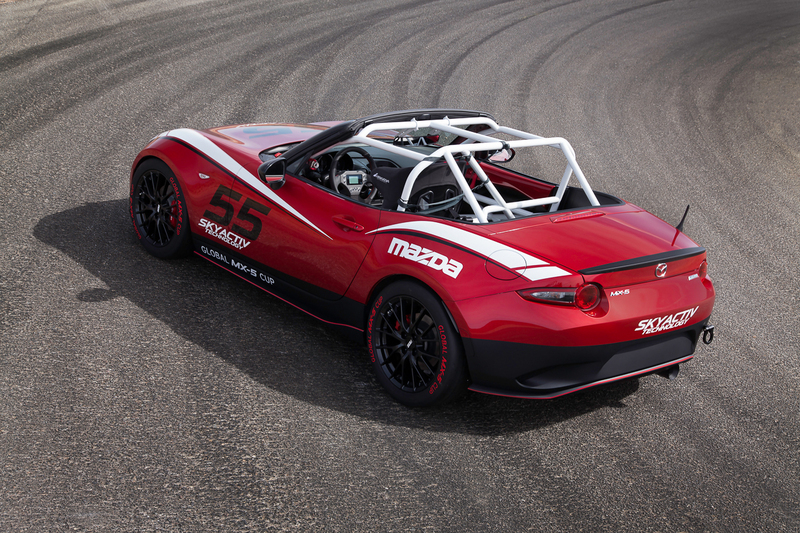 Above is a mere sample introduced today at SEMA 2014 of the 2016 Mazda Miata car that will be sold ready to race for the future Mazda MX-5 Cup Series. 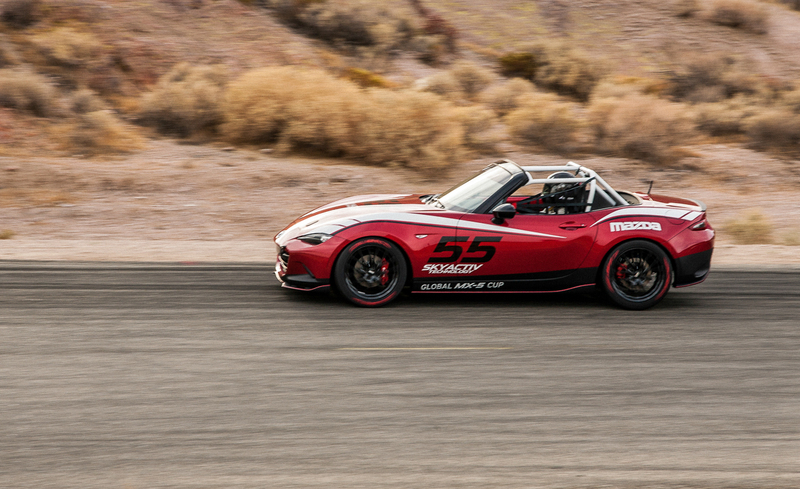 Representatives at Mazda mentioned that this series and vehicle will be perfect for those wanting to learn advance racing tactics and for those rookies looking to step on some toes. 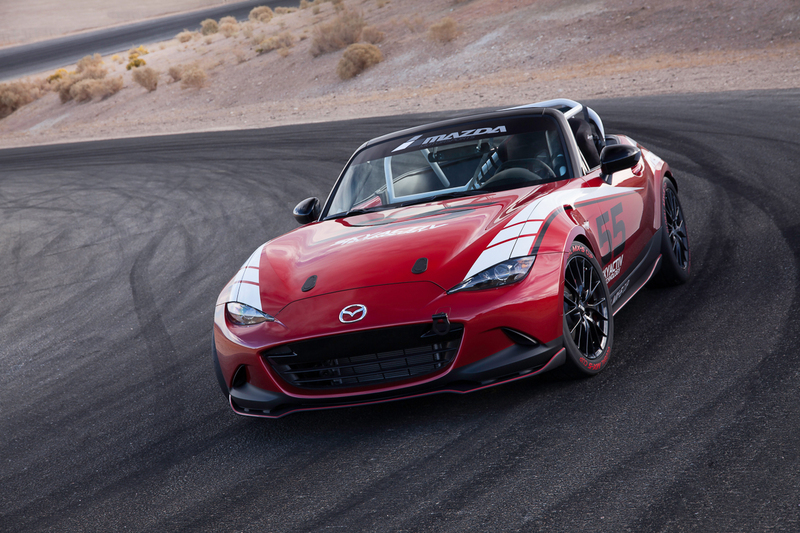 The vehicle looks gorgeous in its all-out-race trim and should be a fun little car to drive once it hits race tracks in North America, Europe, and Asia. 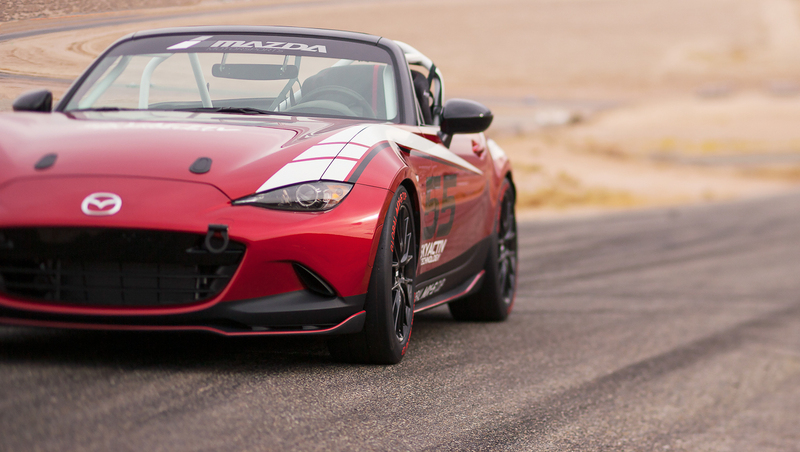 Make sure to check out some more views provided by Mazda of the car in the gallery below and we will have more on the car as the show progresses. 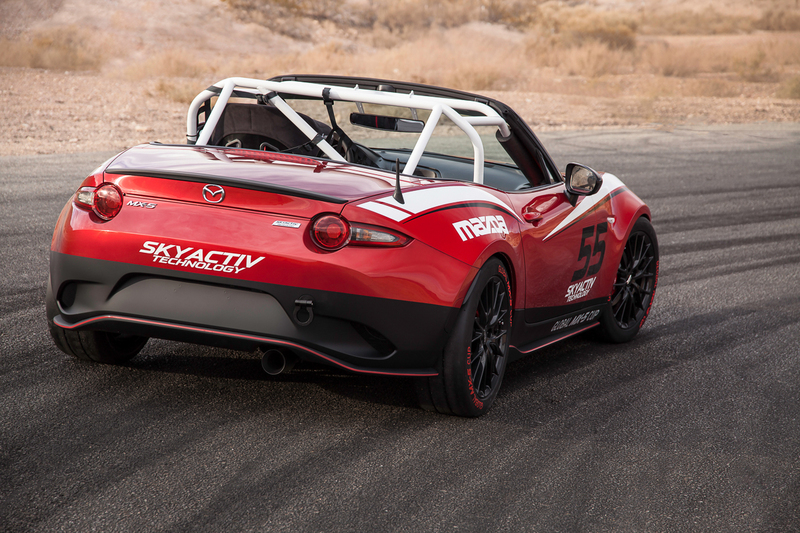 See below also for the complete Mazda press release. 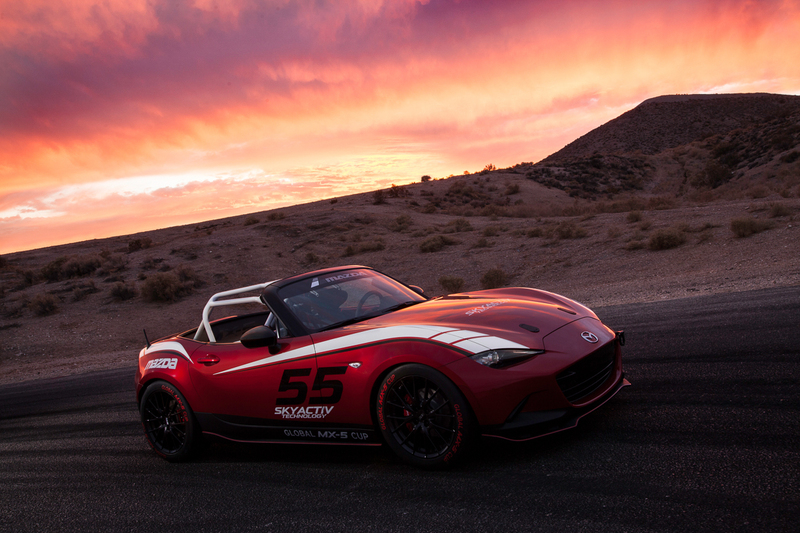 “November 4, 2014 (LAS VEGAS) – The Mazda MX-5 Miata is the best-selling roadster in history, and the most road-raced car in the world. 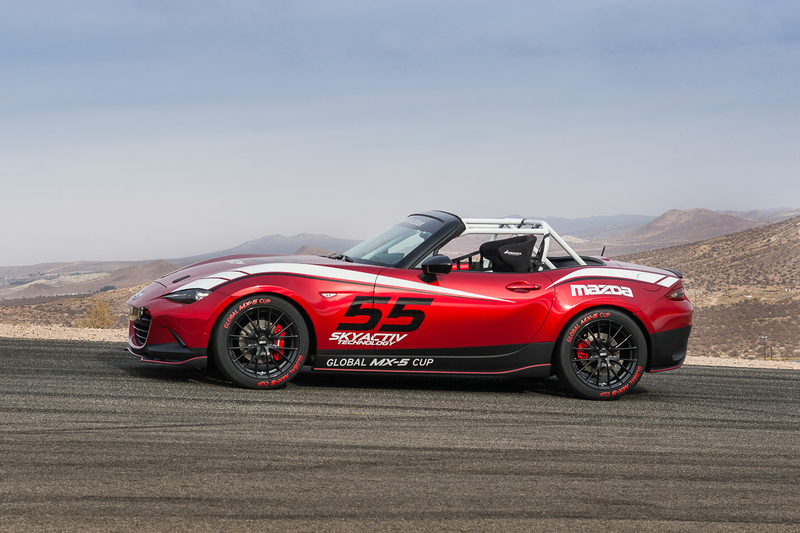 With the recent unveiling of the fourth generation MX-5, the most frequently asked question is “Where will it race?” Mazda gave the first part of that answer at the Specialty Equipment Market Association (SEMA) tradeshow in Las Vegas today, as the company announced that the new 2016 Mazda MX-5 Miata will be raced in a new Global Cup series, in North America, Europe and Asia. 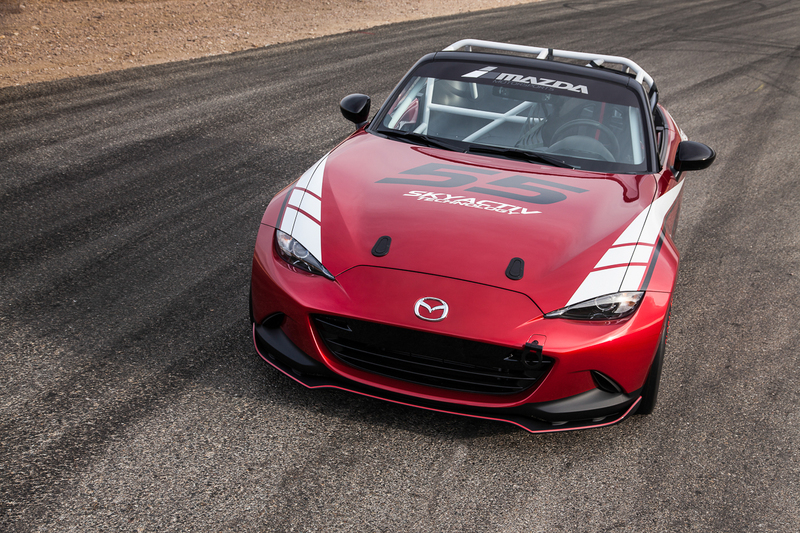 Starting in 2016, there will be multiple Mazda Global MX-5 Cup series around the world, all using identically prepared cars. 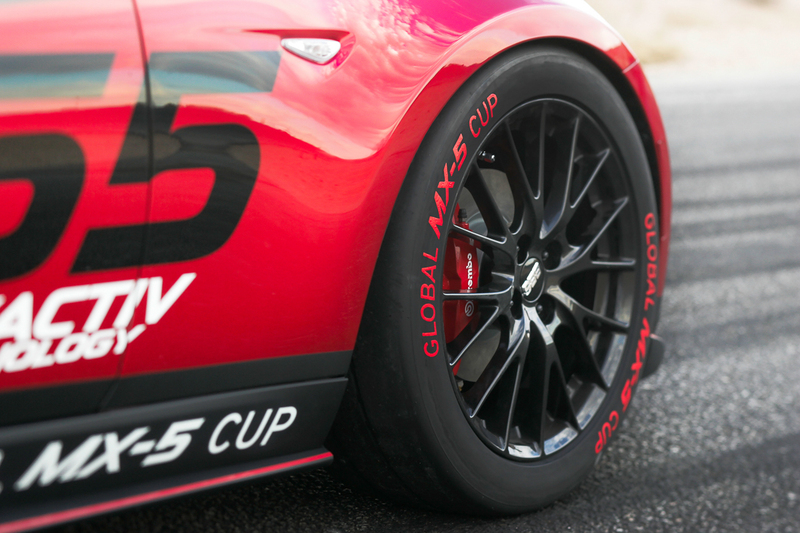 Full details of the Global MX-5 Cup, including which countries will be involved and when the races will take place, will be announced as they are confirmed. 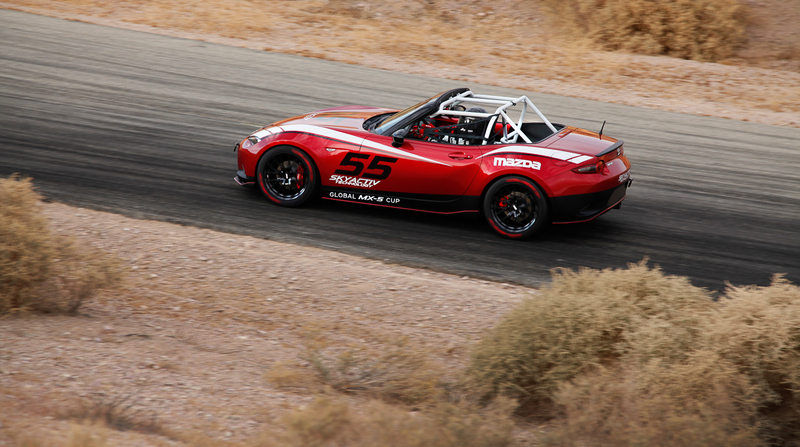 The Global MX-5 Cup will culminate at the end of 2016 with a Global Shootout at Mazda Raceway Laguna Seca in Monterey, Calif., to crown the series champion. 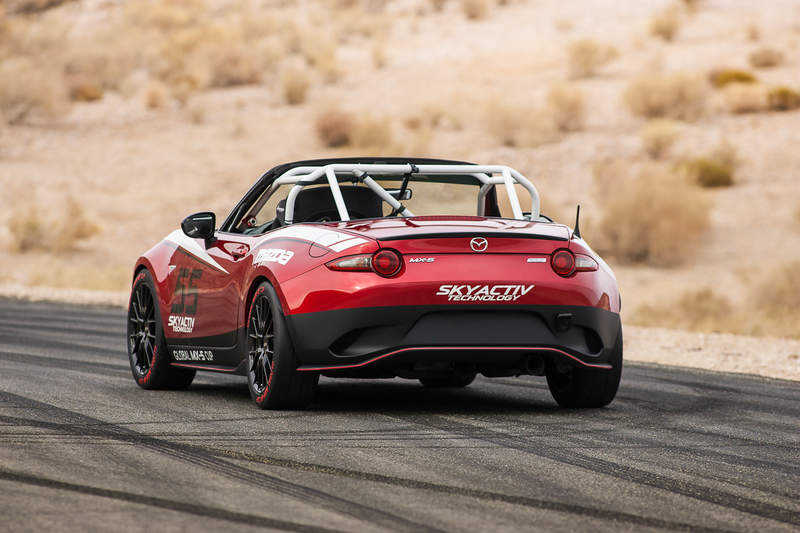 Among other prizes, the series champion will receive a one-day test in Mazda’s top-level TUDOR United States SportsCar Championship SKYACTIV prototype racecar. 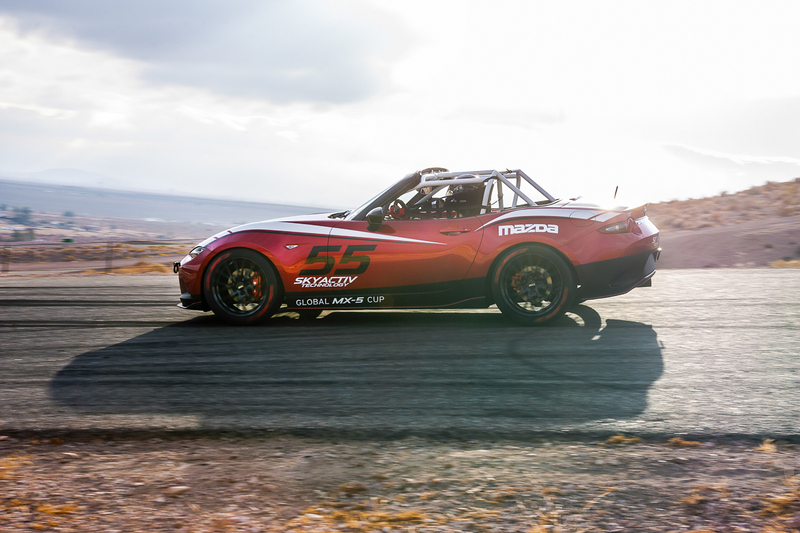 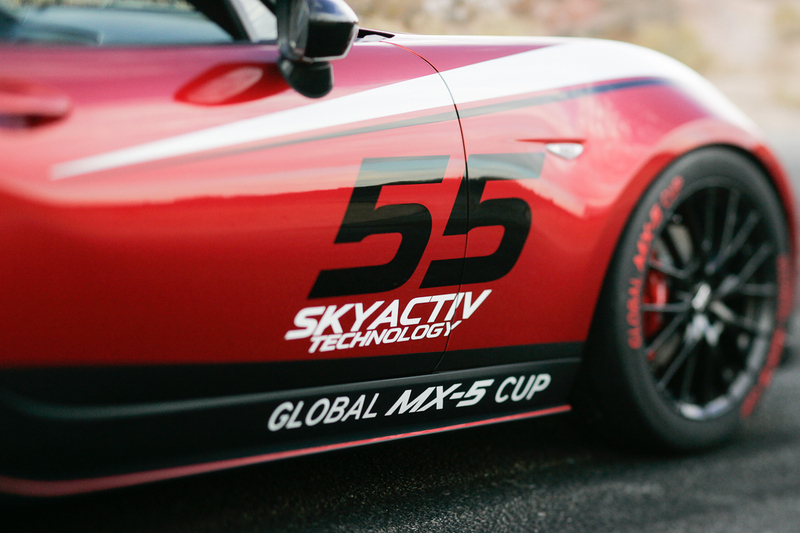 While Mazda did not release final specifications, equipment or technical partners for the car, it was confirmed that the Global MX-5 Cup racecar will be equipped with a 2.0 liter SKYACTIV-G four cylinder engine. 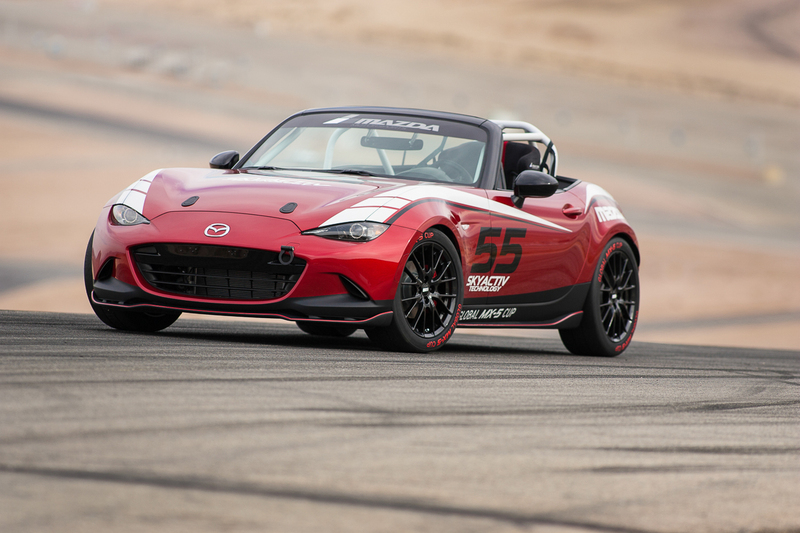 Beginning this winter, Mazda Motorsports will undertake a development period to select the optimum tires, suspension and powertrain and safety modifications. 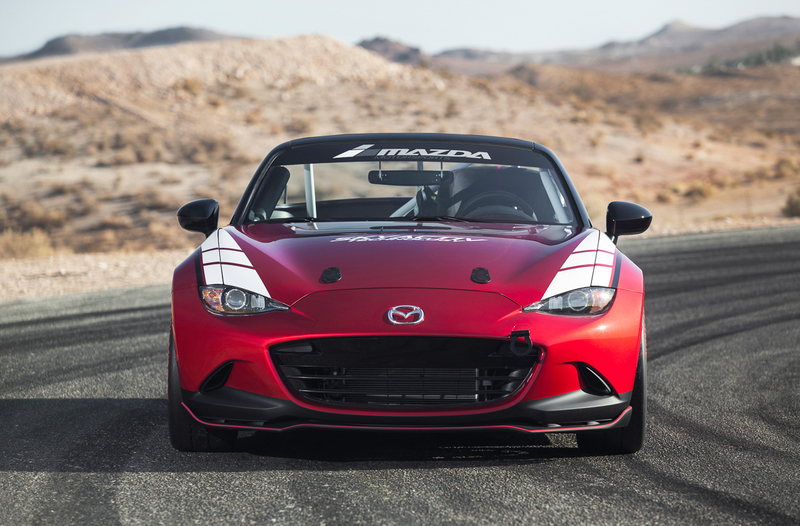 The final specifications will be announced in 2015 when Mazda is ready to accept orders for the 2016 series. 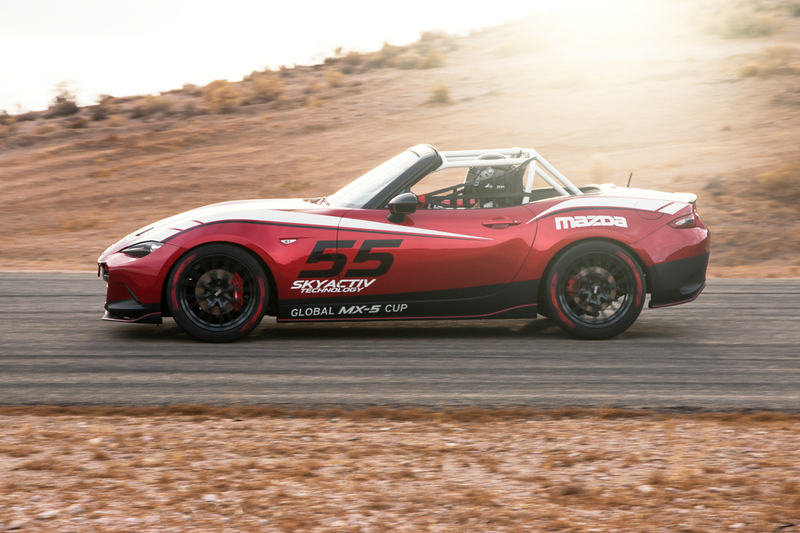 In a first for Mazda, the Global MX-5 Cup racecars will be sold “ready to race” from a single supplier.